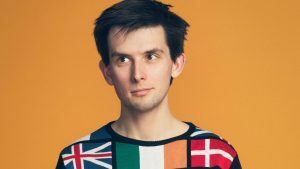 As the 2018 Edinburgh Fringe Festival enters it’s final few days, the team at Theatre Weekly have been looking back at the hundreds of reviews we’ve written, and compiled our Best of the Fest. As always, Edinburgh Fringe 2018 was a magical melting pot of creativity, and we think everyone who is brave enough to take a show to the Fringe deserves a huge amount of credit. Every single person involved in a Fringe production should be proud of the hard work and effort they put in to getting the show staged. 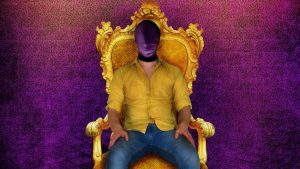 We know there are many productions that we didn’t get the chance to see, but out of the one’s we were lucky enough to catch, these are the shows at Edinburgh Fringe 2018 which we enjoyed the most, or think deserve special recognition. Award-winning playwright Penelope Skinner brought us a a chilling and alarmingly realistic piece of new writing to this year’s festival. The one-man show follows Roger who is brainwashed by an online male rights activist by the name of ‘Angry Alan’. 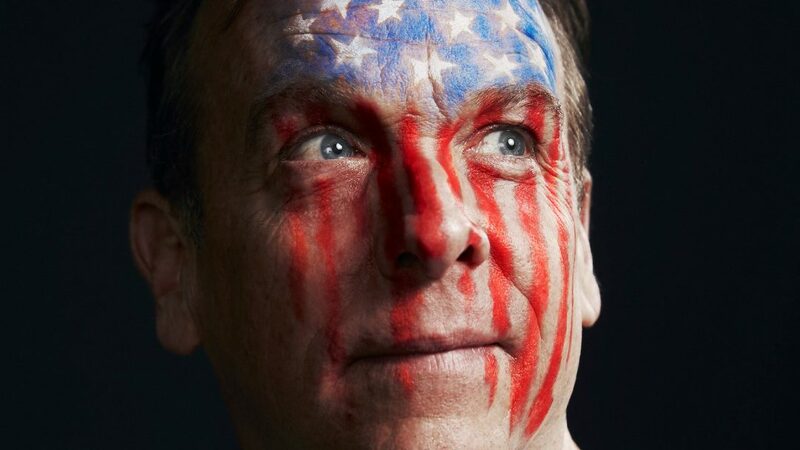 Read the full Angry Alan review here. 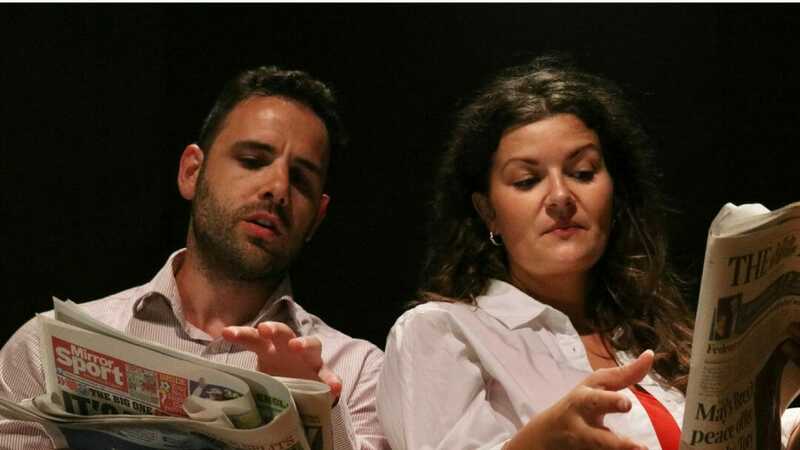 In their debut full length production, From The Gut Theatre brought us Istanbul, a comedy drama about football, Liverpool and the people who support the beautiful game. 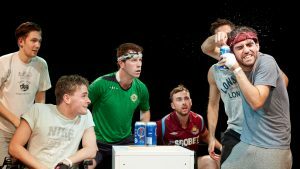 Loud, proud and passionate, with a wealth of well-defined characters, this short play made a non-football fan care about a football match. Read the full Istanbul review here. Ratcliffe is both writer and performer in this production, and he shows himself as particularly adept at both. Playing a young gay actor, on the bottom rung of the career ladder but desperate to climb to the top as quickly as possible, Velvet shows a different side to the #MeToo movement. Read the full Velvet review here. In Laura Wyatt O’Keeffe’s slick two hander, Vessel there is a fantastic chemistry between the writer/performer and her co-star Edward De Gaetano, making this very emotional story even more poignant. Read the full Vessel review here. 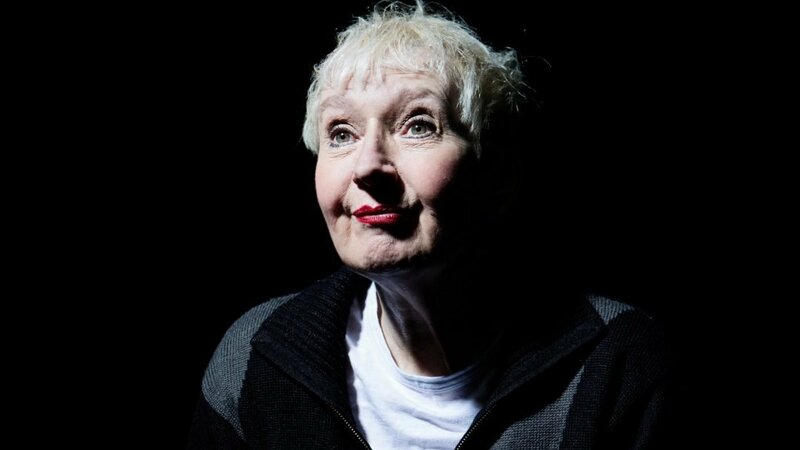 Su Pollard gives the performance of her life, an unmissable tour-de-force of comedy and drama brought together in a fantastically constructed piece of theatre. Read the full Harpy review here. Read the full FCUK’d review here. 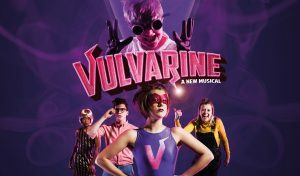 Fat Rascal Theatre are very quickly establishing themselves as a champion of British Comedy Musicals, and Vulvarine continues their trend. Hilariously funny and with an impressive score. Great songs, a fun plot and a superb cast make this one of those rare gems to be found in Edinburgh. 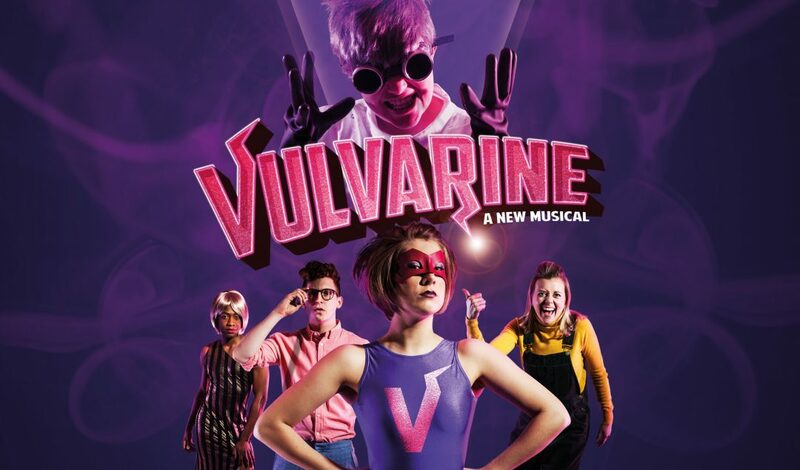 Read the full Vulvarine review here. An erudite, thought-provoking and hilarious piece of work, ’75 shows off a fiercely intelligent writer and performer. 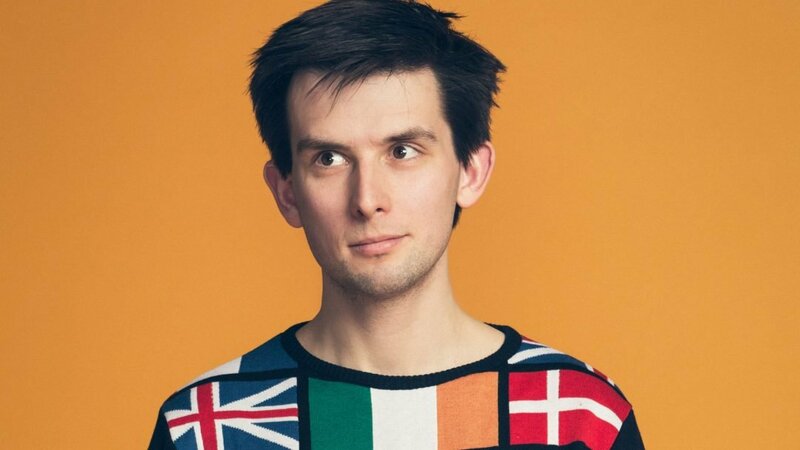 Framed as a series of visits to the library and a series of conversations with the eccentric German librarian, Hodgson’s recounting of the history of Britain’s place in the European Community. 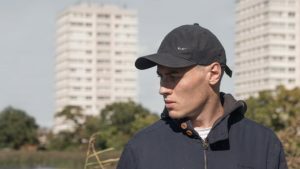 Read the full Kieran Hodgson review here. Fifty magic tricks in fifty minutes. 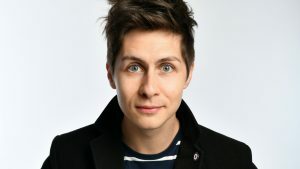 The concept may be simple, but the magic is astounding, a real mix of close up card tricks, to more complicated and less well-known tricks drawing gasps from the audience throughout. Read the full Ben Hanlin review here. 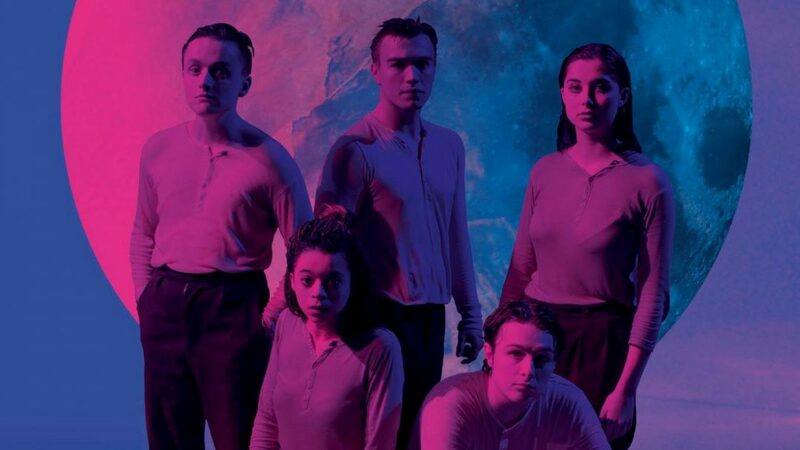 Spies Like Us Theatre made an incredible debut at last year’s fringe with Our Man in Havana, and returned in 2018 with a stunning new adaptation of Georg Büchner’s masterpiece Woyzeck. Constructed with incredible awareness and understanding of Büchner’s work, Spies Like Us have become masters of physical theatre. 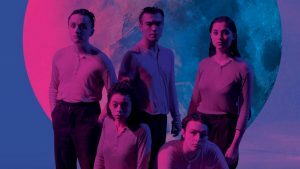 Read the full Woyzeck review here. An emotional and moving look at injured soldiers following the Afghanistan conflict, the exceptional writing blends just enough comedy through the drama to make this truly compelling. 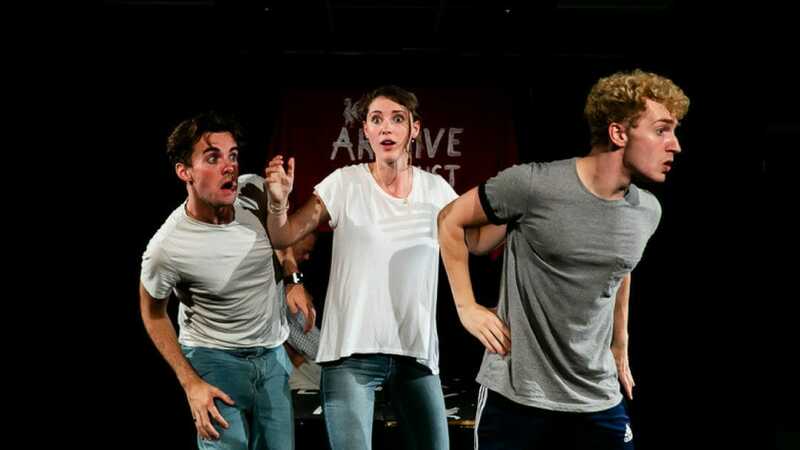 An exceptional cast with incredible chemistry make this a production we want to see have a life beyond the Fringe. Read the full Our Boys review here. 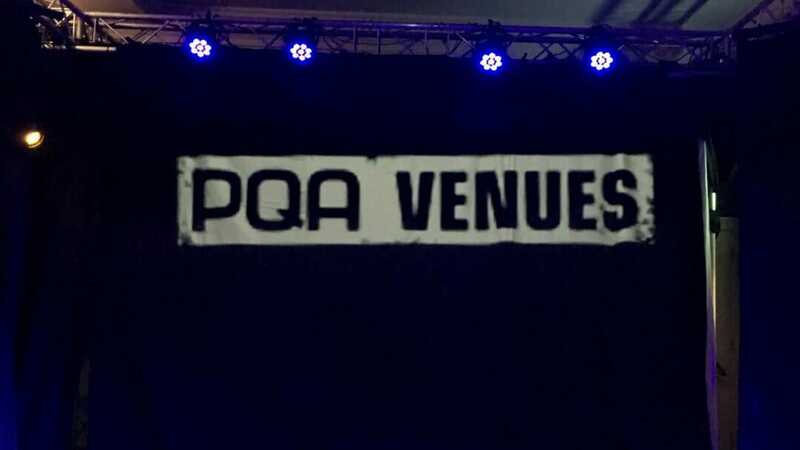 A brand-new venue for Edinburgh Fringe 2018, PQA Venues had everything you could ask for; a brilliant line up of shows from professional companies to drama students, a well-stocked bar and all-important free charging points. 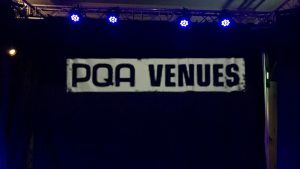 PQA Venues has a wonderfully inclusive atmosphere, and everyone working there seemed to be genuinely having the time of their life, which came across in their friendly and hospitable welcome.